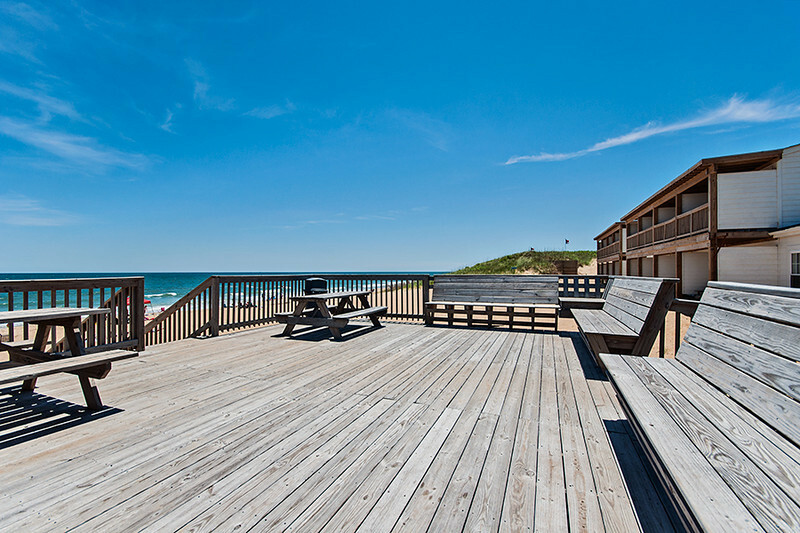 Enjoy your special occasion on the Oceanfront at the John Yancey Inn. We offer meeting / event space available for groups up to 50 people, great for luncheons, dinners, or just hanging out together, enjoy private accommodations yet stay together. Numerous nearby Attractions in Nags Head, Manteo, and surounding area, and fun group Activities including watersports, golf, boating, and more.